Who wouldn't want to have this colour pack? 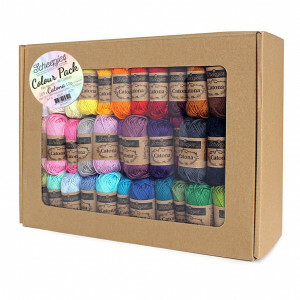 The Scheepjes® Cahlista colour pack is definitely a.. It's playtime! Who wouldn't want to have this colour pack? 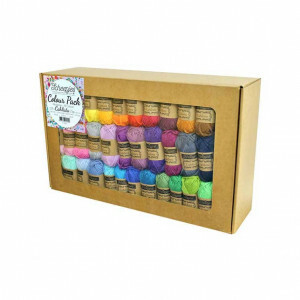 The Scheepjes® Catona colour pack is defi..
Catona is a handy ball for crafters who are working on a project which needs lots of different color..